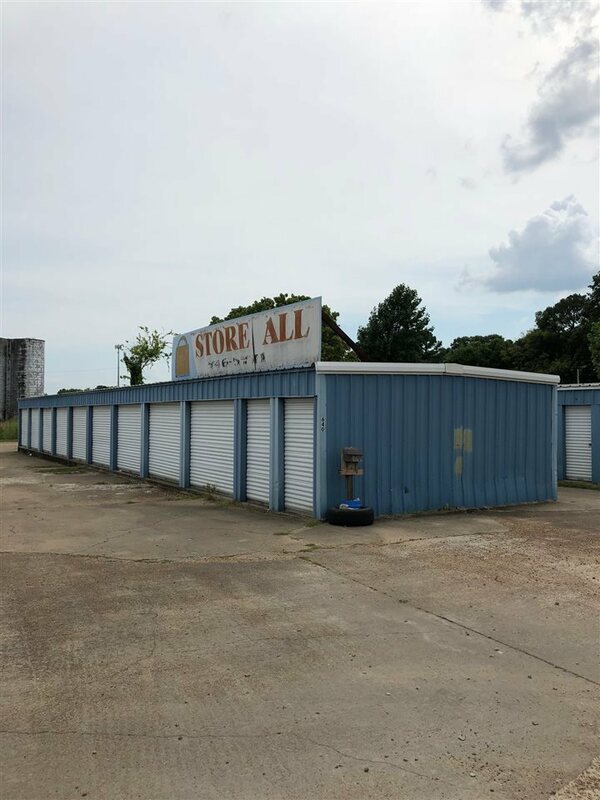 Light industrial commercial property located in Yazoo City, MS 220 x 85 lot with 2 mini storage buildings with units. Additional adjacent property available. Property is located directly across US HWY 49 /Jerry Clower Blvd. from KFC, Popeyes and Sonic. Property currently includes 5 (10 x 20), 33 (10 x 10) and 10 (5 x 10) storage units. Excellent property to develop for future fast food restaurant.